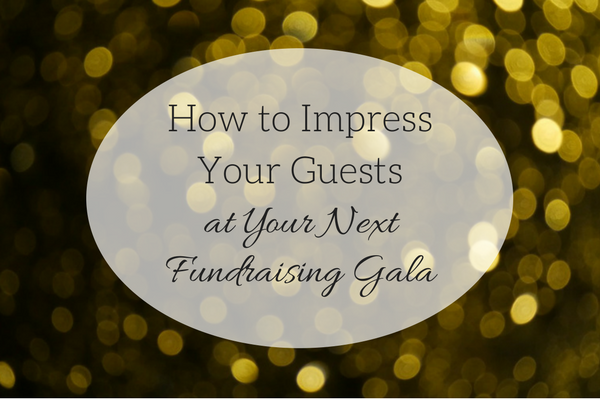 Happy guests at a fundraising gala are more likely to spread the word and donate money. 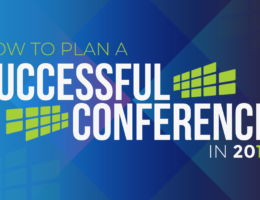 By taking some time to plan the event, hiring the right AV company and investing in great food and drinks means the event will be a real success. Great events take planning, but setting the right tone can make a gala memorable and enjoyable for everyone. The following are some tips that will ensure your guests are impressed and happy at your next gala. The first few moments are important when guests enter a room. If the lighting is too loud or bright, people may feel exposed or uncomfortable. If the lighting is too dim, they may be less likely to socialize or could even feel tired if they are coming after work. Instead, experienced AV professionals like those of us at Showtech understand that a balance of colored lights makes a space look warm and inviting. Comfortable guests are happy guests, ready to mingle and give back at your gala. Galas should have fun entertainment that suits the event. Hip hop may not be the right music for a fundraising event for a non-profit. Having pleasant music that is not too loud really makes the difference. Your AV company will make sure to test the sound so that it is consistent in every corner of the room but not too loud and invasive. No one wants to shout to be heard when talking at a gala. If there is a speaking program, make sure the microphone is tested before the event. Galas benefit from well-placed screens that can been seen around the room. For example, these screens can play a slideshow of special events or accomplishments or they could display numbers and graphics. The screens will need to be larger in size and positioned well so they can be seen from the bar, tables and every nook and cranny. Caterers are important because people love to snack and eat at galas. Think about having a range of food options to suit all dietary needs. For example, it is smart to have meat, vegetarian and even vegan or gluten free items. Think about having a signature food item that will be remembered. For example, there is something sweet about having a cook-out inspired burger bar or investing in oysters. Guests will always be impressed by great food that is tasty and easy to eat on the go. Everyone loves to drink at a gala. Great beverages can inspire people to donate and commit to a group. Take some time to make sure there are both alcoholic and non-alcoholic drinks on hand. Investing in a signature cocktail is another memorable option to have. Lastly, think about where the bar is positioned so that it is easy to line up and grab a drink. Your guests will be thankful for this. Sloppy events will not impress people. Correct lighting, rich sound, amazing food and signature drinks keeps everyone happy. It is important to invest in an experienced AV company and caterer when planning your event. These investments are sure to make this fundraising gala a success. After all, happy people are more generous and more likely to support a group. Contact Showtech today to get started on planning your gala! Get occasional email updates from Showtech Productions directly to your inbox.